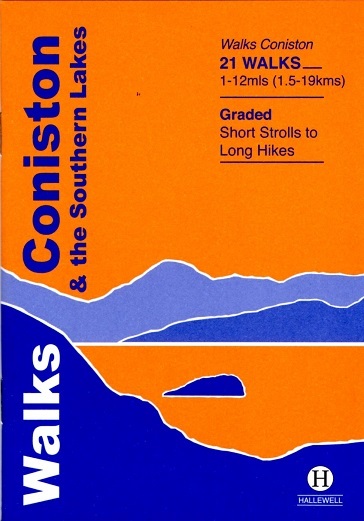 Coniston, famous for Ruskin, Donald Campbell and latterly Bluebird Bitter, offers great walking opportunities for either the experienced fell-walker or those seeking a more gentle stroll at lower levels amongst its spectacular and varied scenery. 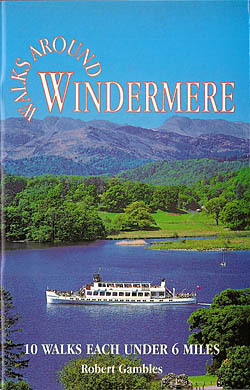 There are some terrific walks around Windermere, and even on the busiest of bank holidays the surrounding fells are unlikely to be crowded. 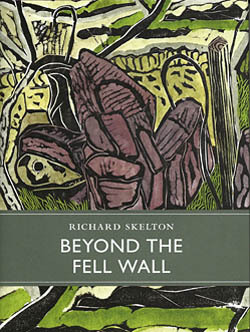 Richard Skelton has spent nearly half a decade living in a small valley, high in the Furness hills of Cumbria, in northern England. When not writing or composing music, most of his days are spent beating the valley's bounds, exploring its network of paths, streams and walls. The Morecambe Bay area is one of the finest bird watching sites in Great Britain. With 310 square kilometres of inter-tidal sand flats, it is an outstanding combination of habitats. The Forest of Bowland is a truly stunning and immensely important Area of Outstanding Natural Beauty. This book is No3 in the 'Cumbrian Communities & their Railways' series and describes the reasons and requirements for the Dalton in Furness Railway. Many old black and white photographs are used to illustrate the book together with numerous line diagrams. Detailed route descriptions to 10 walks that are ideal for all the family, young and old alike. Sit back. Relax. 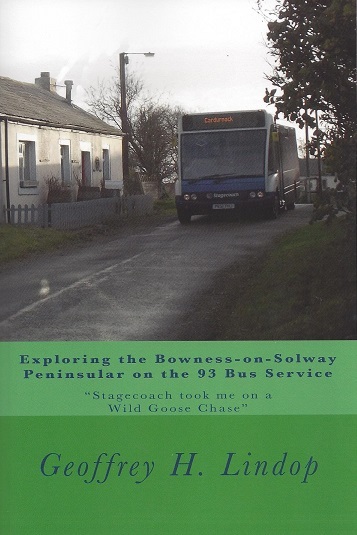 Let the 93 bus take you on a round trip from Carlisle Bus Station around the Bowness Peninsular and back with fantastic walks to enjoy from many of the bus stops on the route. In this DVD Ericc Robson travels with Nell, his border collie, the length of one of Lakeland's most beautiful but least explored rivers from source to sea. 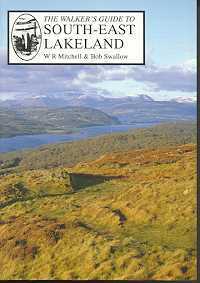 "South Lakeland Walks with Children" is a book for parents whose children may not be as keen to go walking as they are. South Lakeland offers some spectacular walking country; with gentle fells and lush valleys, excellent panoramic views, good tourist amenities and plenty to amuse the children. 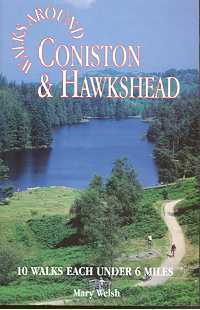 This guidebook offers a wide range of walks from the source of the river Lune in the Howgill Fells to Glasson Dock, just below Lancaster. The 40 day walks range between 3 and 11 miles in length and are all illustrated with extracts of 1:50,000 OS mapping. The Lake District is England's pre-eminent National Park. 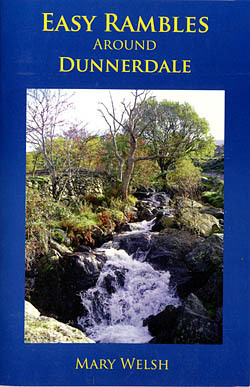 A comprehensive guidebook for todays walker which brings the countryside to life. 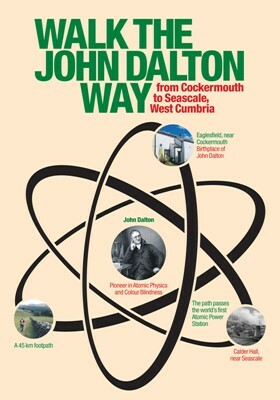 The John Dalton Way is an attractive (though little known) walk in the Lake District, established to commemorate the 250th anniversary of the birth of John Dalton in 1766. The Lake District has everything the dedicated wilderness seeker could desire. Walking routes include a route summary, ratings for Effort, Time, Distance, Ascents/Descents, Refreshments and Vertigo risk, a fully detailed walk description, full colour 1:40,000 scale OS mapping for every route, and short walk and stroll alternatives. 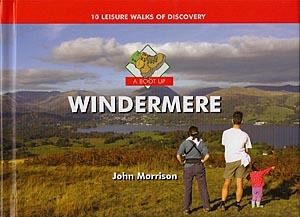 Publisher : Discovery Walking Guides Ltd. Format : Spiral bound paperback. A range of 25 Lake District fellwalks covering this popular area around Ambleside and further south. The Lake District is the famous area of spectacular peaks and lakes in the north-west of England. 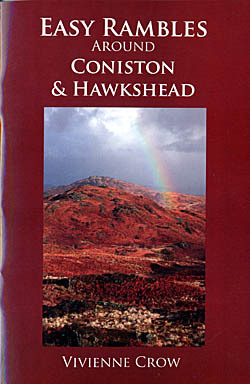 A map-guide in a plastic sleeve including walks in Hawkshead, Eskdale and Dunnerdale. 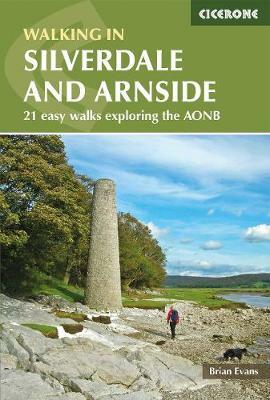 A selection of ten circular walks, all under six miles long, with individual maps, route lengths and clear descriptions. 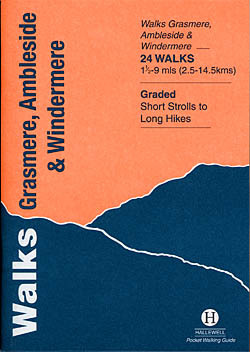 'Walks Around' is a series of walking books specially for those who like to get out and about the easy way. 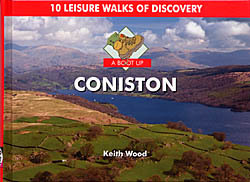 Rewalked and revised in 2015, Walks Coniston & the Southern Lakes features walks in The Lake District - the famous area of spectacular peaks and lakes in the north-west of England. A selection of walks just the right length for an afternoon. With clear route descriptions and beautiful line drawings by the author.